($15 Retail). 2.3 oz. | 20 g. glass jar If you want to glow without applying layers of highlighter, this mask is definitely for you. 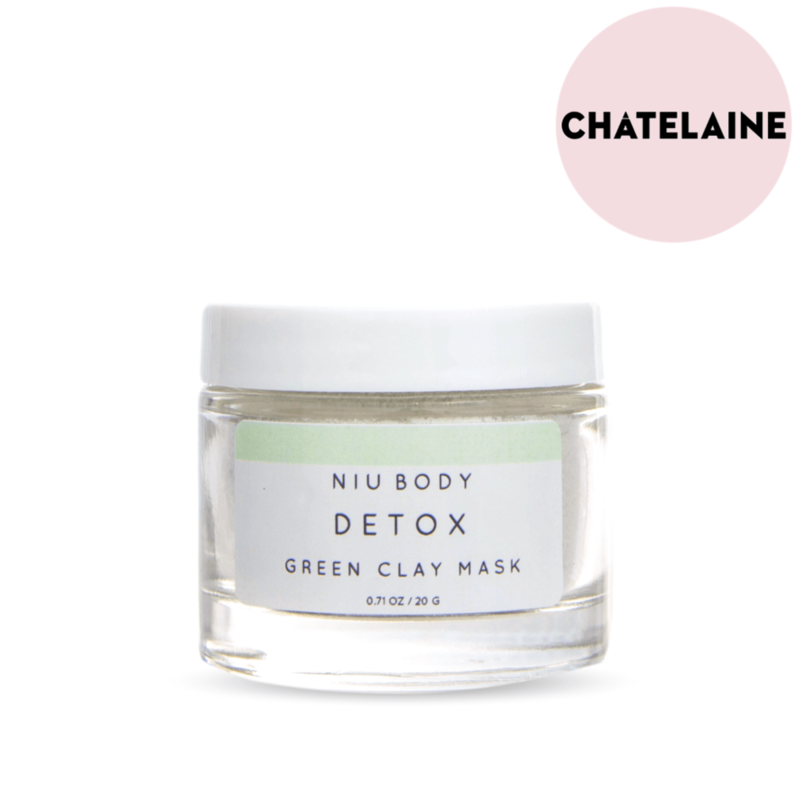 Our green clay mask is uniquely formulated with kaolin and French green clay, as well as antioxidant-rich green tea to leave your skin blackhead-free and oh-so glow-y. Our clay masks are a quadruple-threat – they instantly reduce excess oil, minimize pores, remove impurities, and combat blemishes.